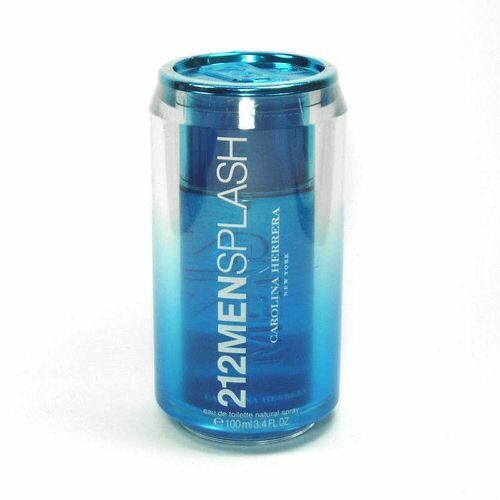 212 Men Splash 2008 edition by Carolina Herrera 3.4 oz / 100 ml Eau De Toilette spray for men. 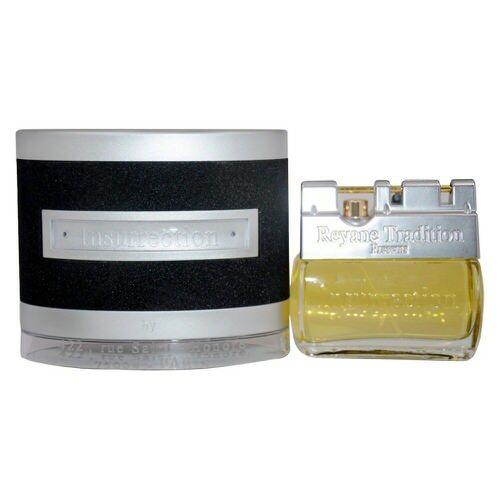 Top notes are nutmeg, ginger, sandalwood, musk, mint, incense, bergamot and cardamom. Notify me when "212 Men Splash 2008 by Carolina Herrera 3.4 oz EDT for men" is re-stocked.